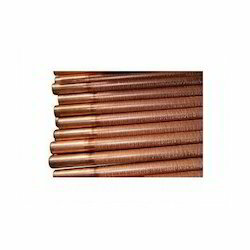 Owing to our well-established infrastructural facilities, we are involved in manufacturing, exporting and supplying a wide range of Ferrous and Non Ferrous Fin Tubes. 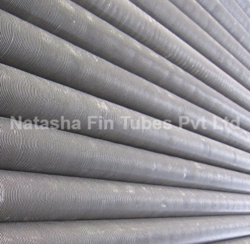 All Ferrous Low Fin Tubes, Non Ferrous Fin Tubes and Cooling Coils these products are designed by our highly skilled professionals using the finest quality factor inputs and cutting-edge technology in complete compliance with the international quality standards. 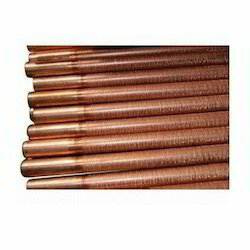 The offered products are well-known among clients for their excellent finish, corrosion resistance and enhanced durability. 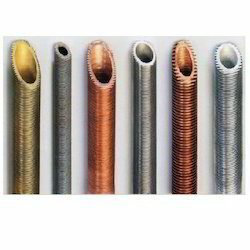 Providing you the best range of spiral wound fin tubes, finned straight tubes, endcross tubes and fin tubes with effective & timely delivery. 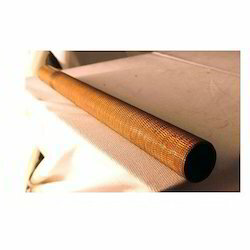 We manufacture a wide range of Cooling Coils. 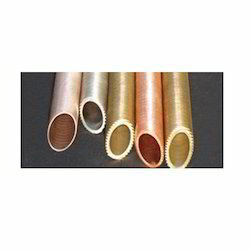 Our Coils are designed as per customers requirements and are available in Plain Tube or Finned Tubes. 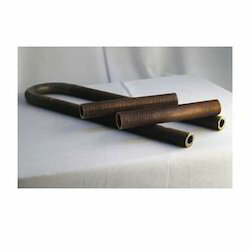 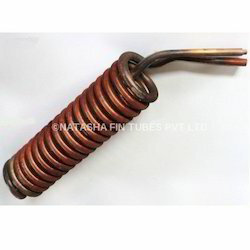 These Coils find their major applications in Oil Coolers, Chillers etc. 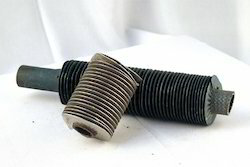 These Coils are usually preferred when there is a size restriction. 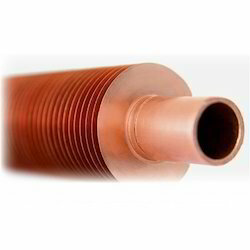 In that case Cooling Coils are the best option as they are compact and at the same time provide the same Efficiency and Heat Transfer as the Straight Tubes. 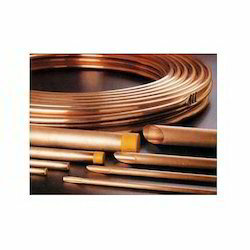 These coils are mainly made from Copper and Stainless Steel. 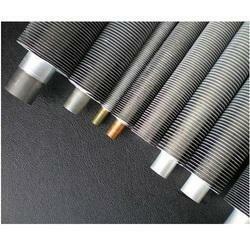 We also make these coils in all other Ferrous and Non- Ferrous Materials. 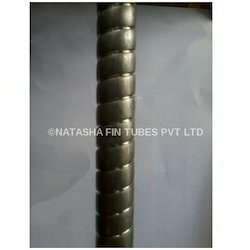 Leading Manufacturer of low integral fin tube, integral low fin tubes, integral fin tubes and integral finned tubes from Pune. 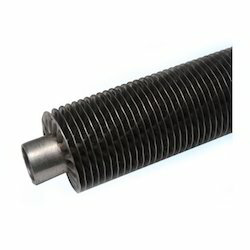 Our range of products include seamless steel fin tubes and ss fin tubes.